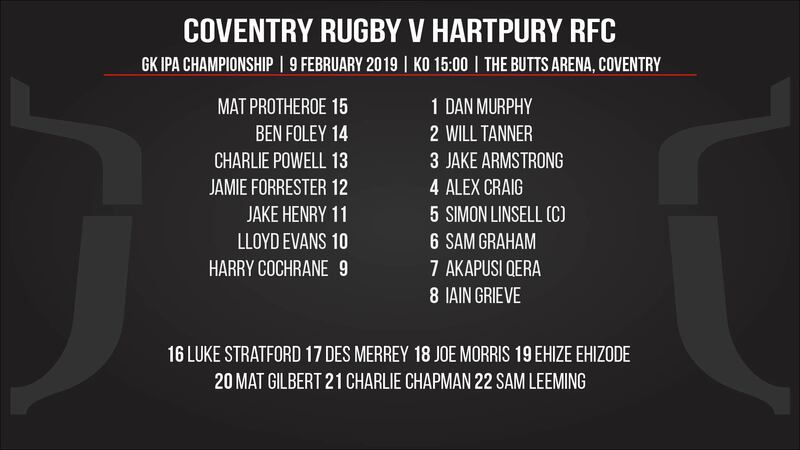 Clive's Pants 05 Feb 2019 18:40 pm said..
Coventry v Hartpury 15:00 Saturday. As an aside Hartpury are bottom of the league 6 points behind the penultimate team. covglaws 06 Feb 2019 10:02 am said..
Also some ex Glaws players. Dawidiuk and "Big Dave" Halaifonua both at Cov. 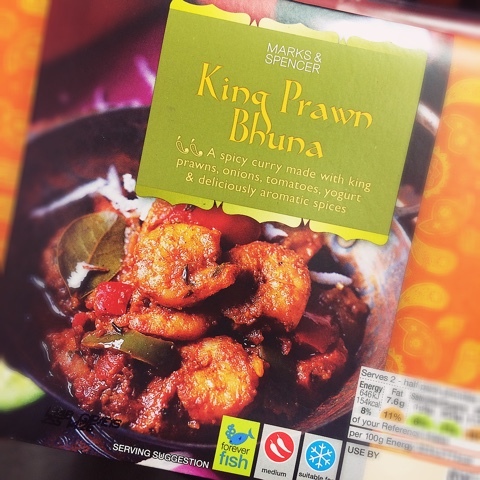 King Prawn Bhuna 06 Feb 2019 10:20 am said..
Are KSM putting on a bus? Where are all the Gloucester fans standing? Sheddy Mcshedface 06 Feb 2019 12:13 pm said..
Looks like Hartpury have taken 5 from Bristol on loan for the rest of the season, including Matt Protheroe formerly of this parish, so looks like they are giving themselves a decent shout of staying up. Clive's Pants 08 Feb 2019 15:04 pm said..
Sheddy Mcshedface 08 Feb 2019 15:37 pm said..
Lloyd Evans and Alex Craig? Clive's Pants 08 Feb 2019 16:04 pm said.. Yes you are right but my thought was that two to four players who were likely starters/ bench for next week might get a run out. Lurker 09 Feb 2019 00:28 am said..
when did Q join Hartpury? Dan Murphy? James J 09 Feb 2019 00:31 am said..
Lurker wrote: when did Q join Hartpury? 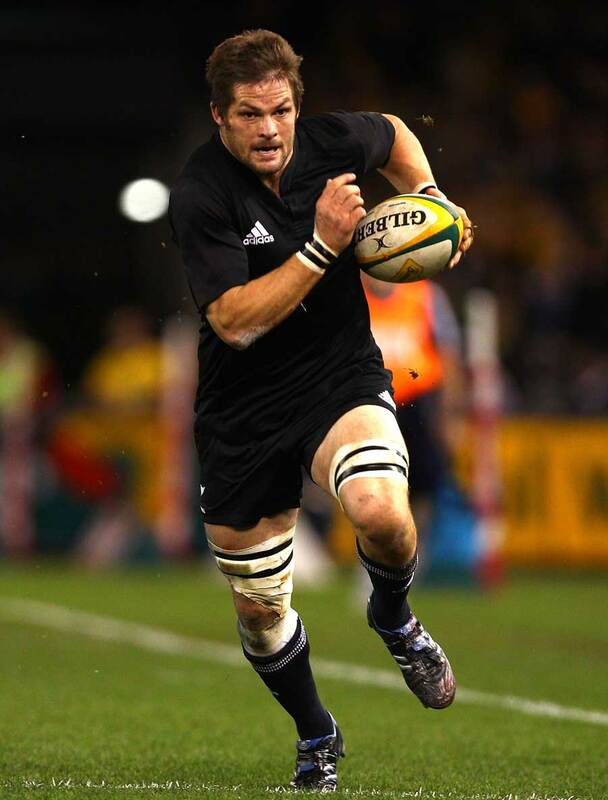 Dan Murphy? Qera since December last year, Murphy has been there since June 2017.
upton dc 09 Feb 2019 07:35 am said..